Scooby Dooby Doo does A Geek Daddy blog have a fun giveaway for you! Courtesy of Warner Home Entertainment we have a blu-ray of the new animated movie Scooby Doo! and KISS: Rock & Roll Mystery to giveaway to a lucky reader. Play around with the Scooby Doo and KISS: Rock & Roll Mystery Soundboard below and share your favorite classic Scooby Doo sound effect for a chance to win. 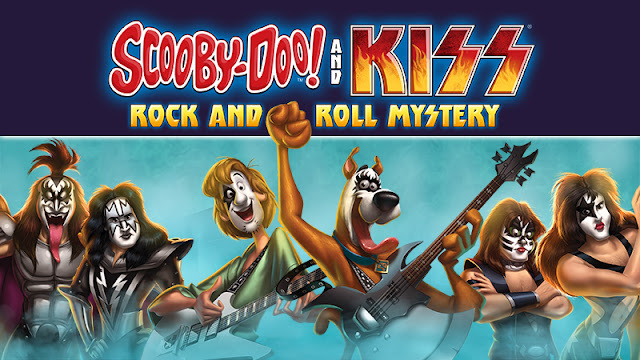 UPDATE (7/25/15): Congrats to Ann from Troy, Michigan on winning the Scooby Doo & KISS animated feature on blu-ray. 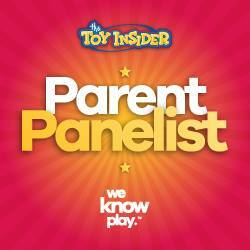 EMAIL (1 Entry) E-mail thegeekdaddy [at] yahoo [dot] com your name and mailing address. Share with us in the e-mail your favorite sound from the Scooby Doo and KISS: Rock & Roll Mystery Soundboard. Email subject line should be Doo Kiss Scooby. FACEBOOK COMMENT (1 Entry) Visit A GEEK DADDY on Facebook and leave a comment on our contest post sharing your favorite sound from the Scooby Doo and KISS: Rock & Roll Mystery Soundboard above. FACEBOOK PHOTO (4 Entries) Decorate and cut out the KISS mask below. Share a photo of someone modeling your KISS mask on Facebook tagging A GEEK DADDY BLOG and #ScoobyDoo It can be you, a child, your pet be creative and have fun with it! A Geek Daddy Blog will select a random winner ( 1 winner will be selected from a random draw of all eligible entries - each submitted entry will be assigned a number and a random number will be drawn to select a winner based upon total entries ). A Geek Daddy Blog will be responsible for selecting the winner of this contest, but Warner Home Entertainment is responsible for fulfillment and delivery of the prize. By participating in this contest you waive any liability towards A Geek Daddy Blog or its publisher that may arise from your involvement with this promotion. Submitting a photograph for this contest serves as consent for it being published and promoted by this blog's publisher and the contest sponsor. 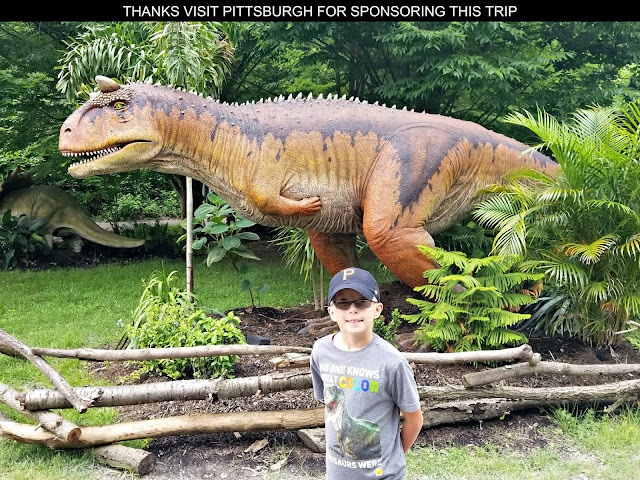 A Geek Daddy Blog hosted this contest and blog post based upon Warner Home Entertainment providing the prize to the selected winner. Only one entrant per mailing address per giveaway. If you have won the same prize on another blog, you will not be eligible to win again. Winner is subject to eligibility verification. Prize will be delivered by UPS or FedEx so no P.O. Boxes are allowed as mailing addresses. A Geek Daddy Blog is hosting this giveaway as a benefit to our readers. Information for this post was provided by Warner Home Entertainment. A Geek Daddy Blog did not receive any financial compensation for publishing this post.